temporarily submerging both Penny and Quirt. When Penny develops a life-threatening fever due to the accident, Quirt straps on his pistol and rides to town to exact revenge. After Quirt leaves, Penny’s fever suddenly breaks, and she regains her lucidity. In town, Quirt is about to draw down on Laredo and Hondo when Penny and her family arrive in their wagon. 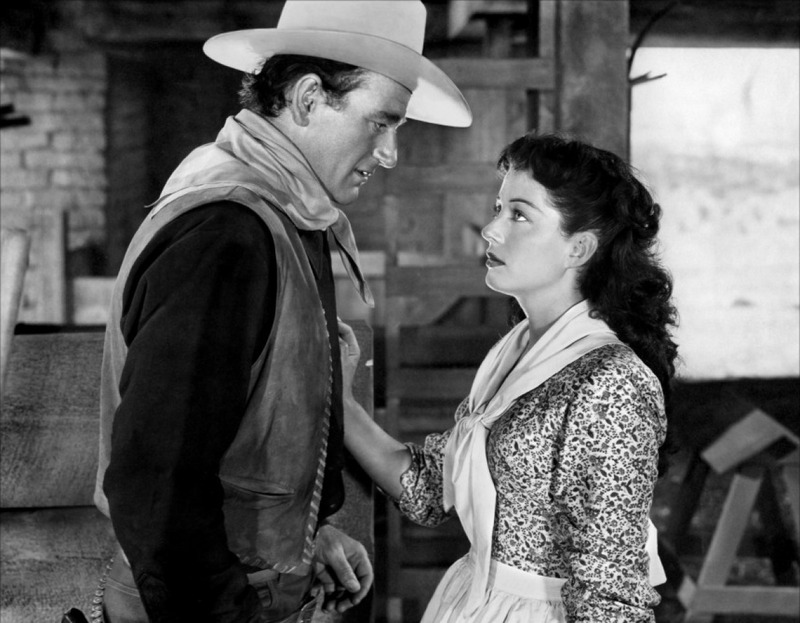 No longer driven by revenge, Quirt surrenders his gun to Penny. As Laredo and Hondo prepare to gun down Quirt, the marshal appears and shoots them both. After Quirt renounces lawlessness in favor of farming and rides off in the Worths’ wagon with Penny, the marshal picks up Quirt’s discarded weapon from the dust. 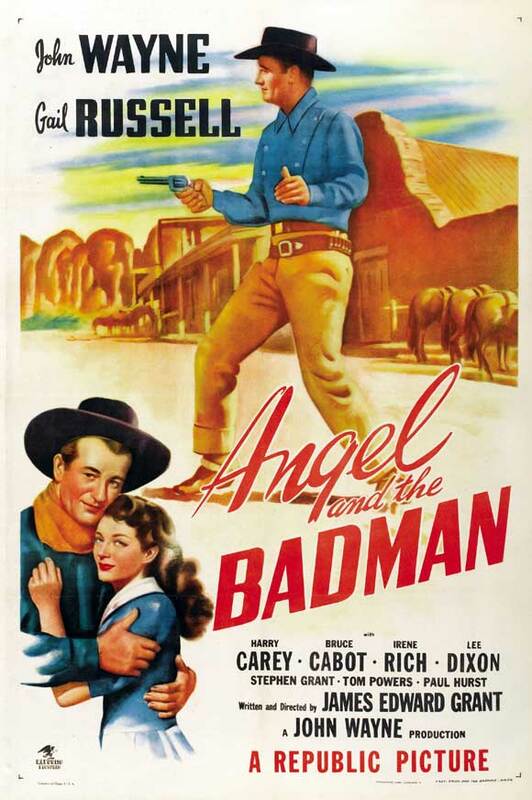 Categories: Store, Videos, Weave | Tags: Classic Movies, Download, John Wayne, Stream, Video, Western | Permalink.